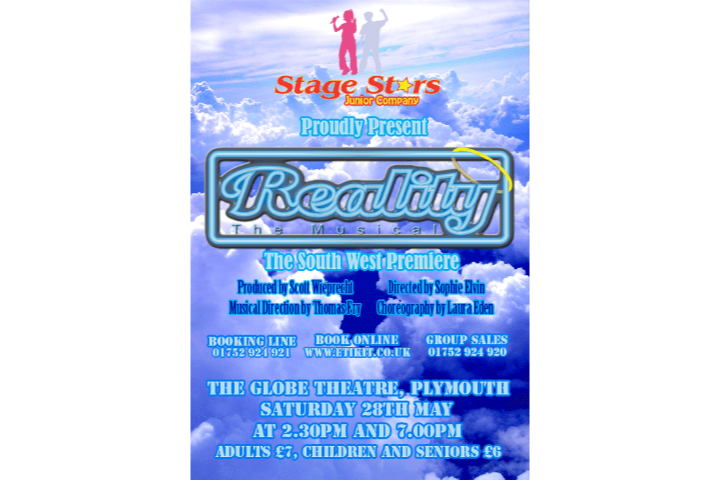 Inspired by the modern preoccupation with life-changing game shows and reality TV, this musical explores a world obsessed with fame and the quick fix solution of an instant win. Count the catch phrases, as the game show’s comic hosts treat the studio audience to a very special show. Share in the journey of a lifetime as 'The Reality Game' goes in search of a contestant willing to change everything for a chance to win a new life.